Service and repair contracts remain one of the leading sources of consumer complaints to CSLB, despite a stepped-up education and enforcement campaign to curb such abuses. Contractors who work in the service and repair industry should be aware that CSLB investigators have received special training to identify violations, and are targeting operators who take advantage of consumers. More service and repair cases are being referred to local district attorney's offices for criminal prosecution. What's allowed under a service and repair contract, and how it differs from a standard home improvement contract, are clearly identified in Business and Professional Code sections 7159 and 7159.10. The work requested is typically for an emergency replacement or fix; contact is initiated by the customer on short notice. The total price for labor and materials is $750 or less. The contract document includes room for a signature, the date and a statement that reads: YOUR RIGHT TO CANCEL BEFORE WORK BEGINS. The three-day right to cancel ends as soon as the contract is signed and work begins, unless the contractor fails to comply with any of the specified requirements. As the contractor, you cannot sell goods or services beyond what is reasonable and necessary to take care of the problem being serviced or repaired. No payment is due or should be accepted by the contractor until the work is completed. 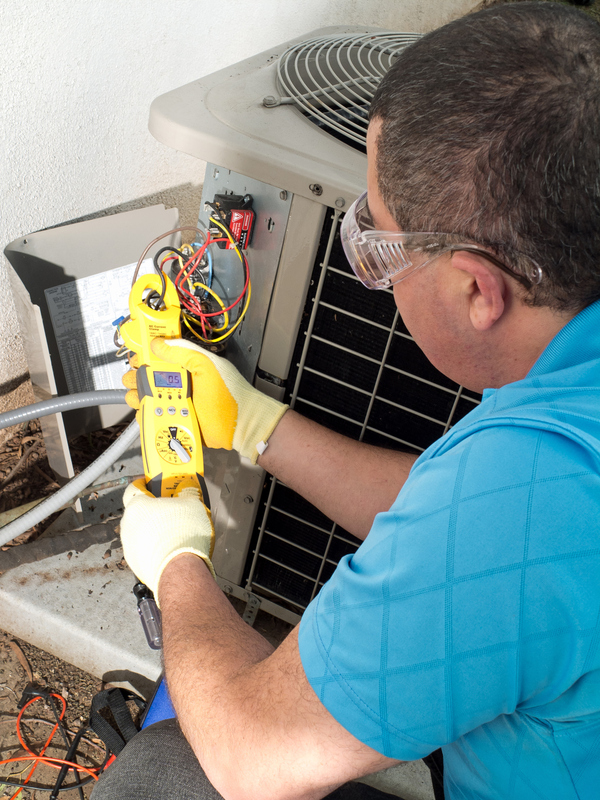 The service and repair contractor may charge only one service fee. Any work beyond the initial replacement or repair may not be done without negotiation of a standard home improvement contract. Any parts that were replaced by the contractor must be offered to the customer. A customer may request that the contractor sign a release from lien claim for work that is done. The contract is not for urgent service and repair, and negotiations to enter into a contract can be initiated by the contractor or the customer. A home improvement contract is an agreement between a contractor and a property owner or tenant that includes descriptions of all labor, services, and materials to be furnished and performed. The customer has until midnight of the third business day after signing the agreement or purchase to cancel the contract. The down payment can only be 10 percent of the total contract price or $1,000, whichever is less. For repairs in a state- or federally-declared disaster zone, the customer has seven days to cancel the contract with no obligation for payment.